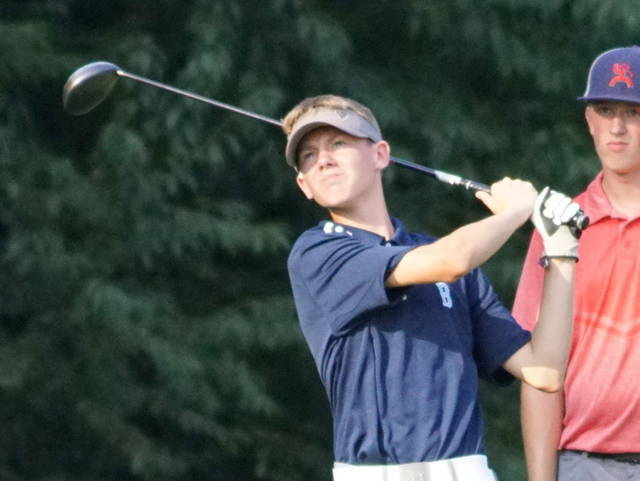 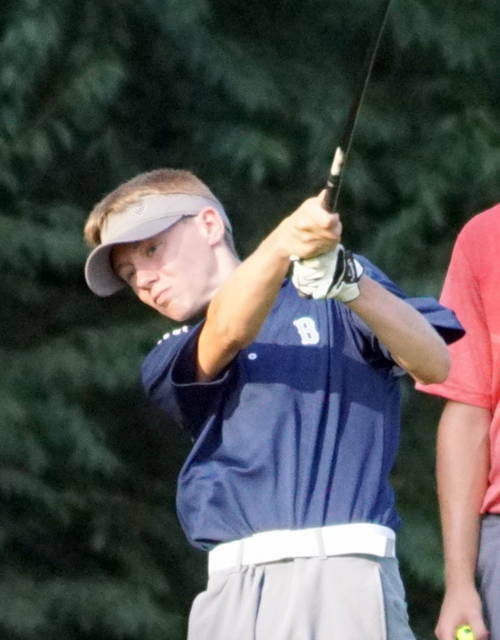 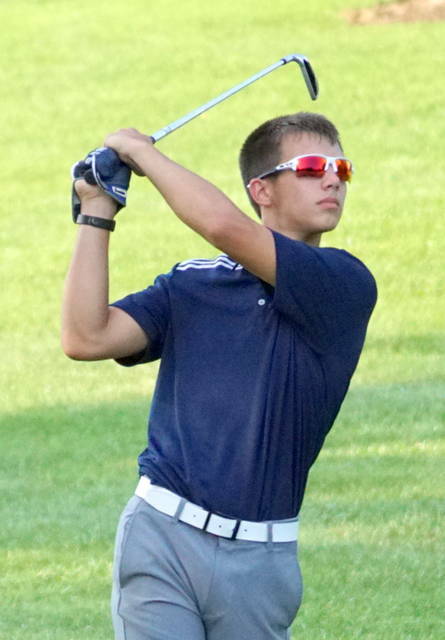 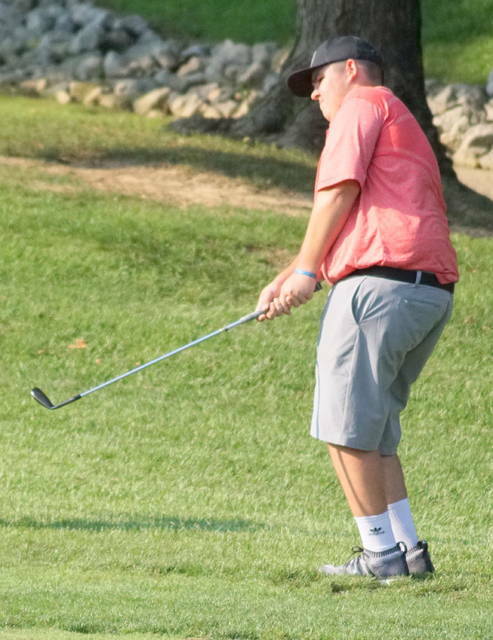 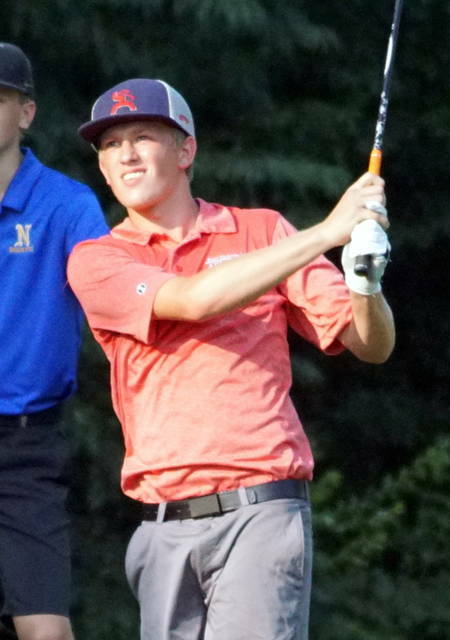 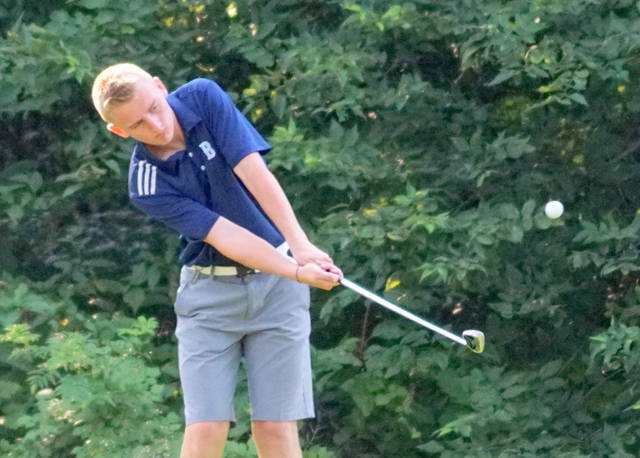 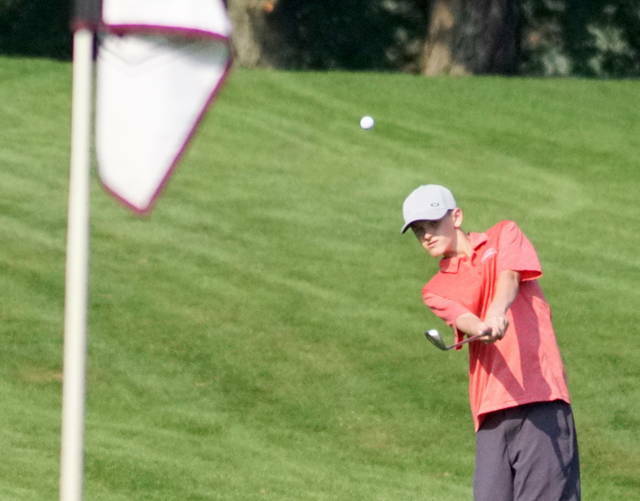 GREEN TOWNSHIP – Led by medalist Lance Sininger, Georgetown won the first SBAAC National Division match Tuesday at Snow Hill Country Club. 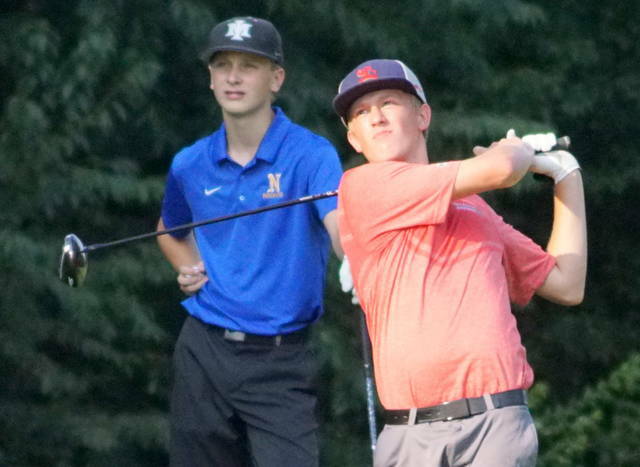 The G-Men shot a 173 while East Clinton finished as runnersup with a 183. 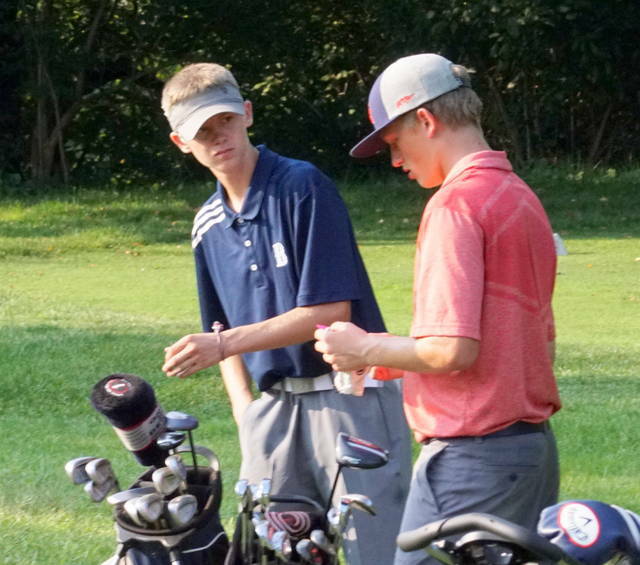 Blanchester was sixth with 221. 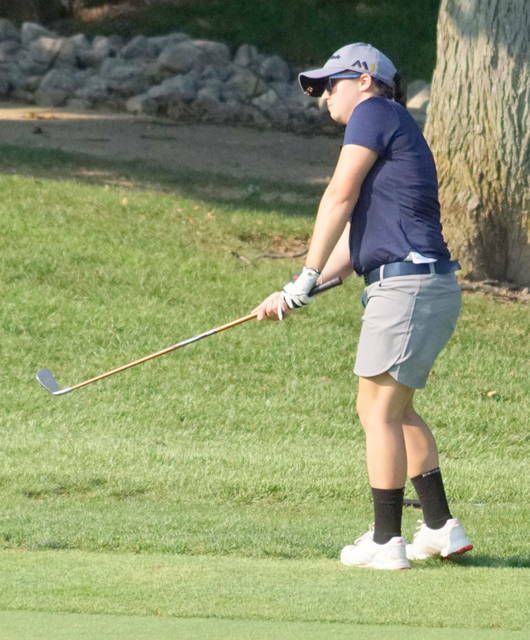 Sininger ran away with medalist honors by shooting a 32. 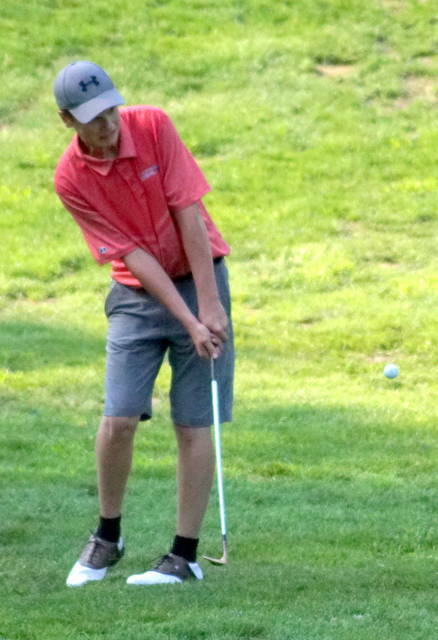 Brandon Walters of East Clinton was match runnerup with a 41. 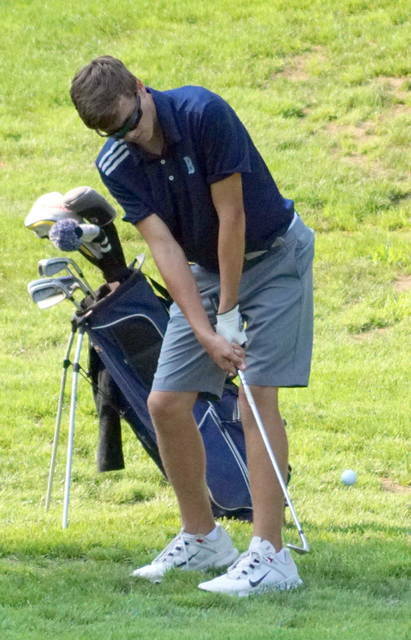 Brian Miller posted the low score for Blanchester with a 49.